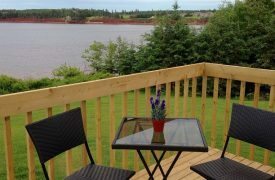 Sandhill View Suites and Cottages are located on the water in Stanley Bridge (2 miles from Cavendish Beach). The extended-stay apartments have a fully equipped kitchen with full-size appliances. An open-concept living and dining area has a double pull-out sofa bed. A separate bedroom has a queen bed and room for a roll-away cot. 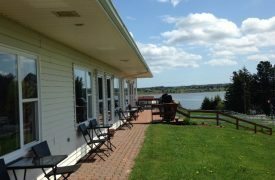 All units have Wi-Fi, air conditioning and great views of the marina. For the convenience of our guests, we have coin operated laundromat, propane barbecues and complimentary National Park passes. Our rural setting is a perfect place to unwind. Relax on our covered veranda, enjoy feeding our horses in the field or perhaps have a picnic overlooking the “sandhills”. 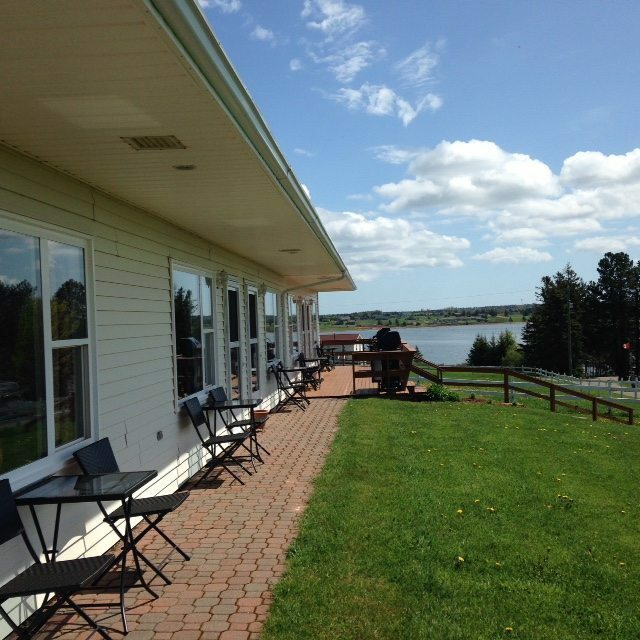 We do have one standard motel unit which has two double beds with a deck out front. There is a small bar fridge, microwave, toaster, kettle and electric heat for off season rentals. 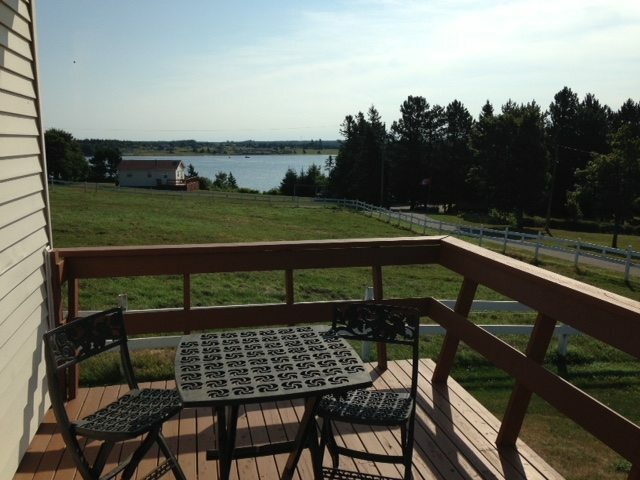 Cottage (2.5 stars): 1 hsk unit. 1B&S. Weekly $575-950(1-2), $49 add’l person. HMR Apartment (3 stars): 1 o/n, 4 hsk units. 6B&S. Daily $69-99(1-2), $10 add’l person. Prices include off-season rates.